As a disabled mother of 7 kids 5 still at home. I needed a way of making an income. So here I am. 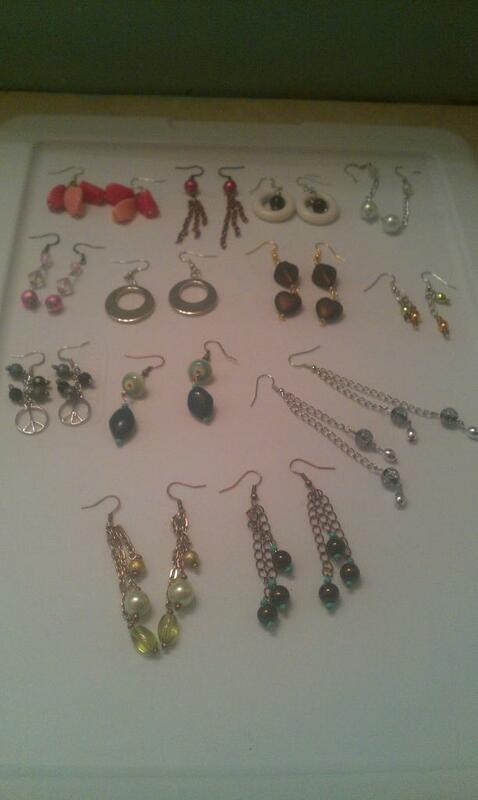 I have taken my love for gemstones and my jewlry making skills and turned them into a home business. 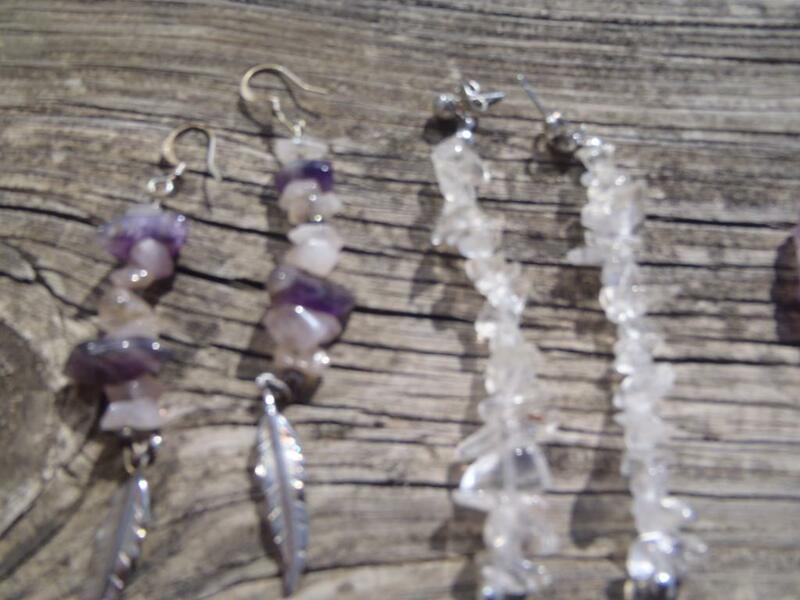 It is my desire to created Unique, one of a kind jewelry.. That not only looks beautiful but by using natural stones and color to help others. My 17 year old step daughter has joined me with her own unique style giving Jordan's design some thing for everyone. 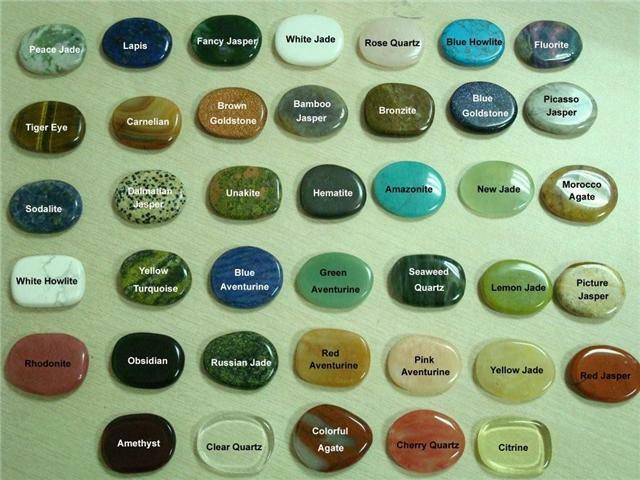 Check out my Blog for information on different gemstones. I post a new gemstone daily. If you any questions or concerns please don't hesitate to send me an email.